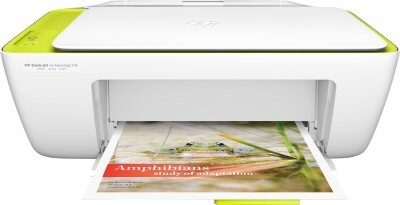 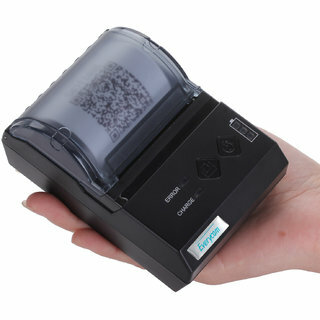 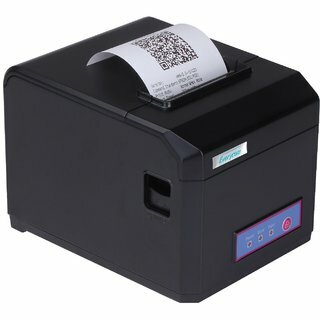 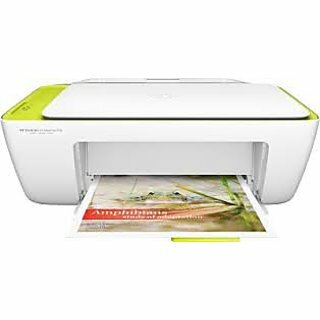 Printer is an electronic device that basically prints graphics, texts or images on a paper. 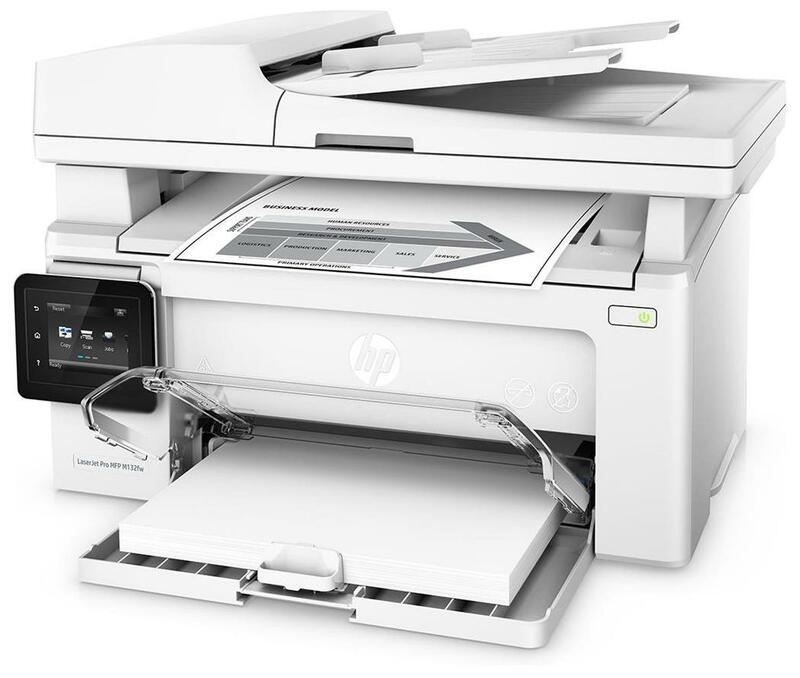 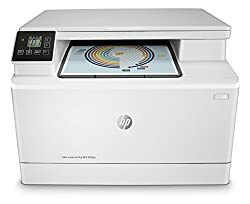 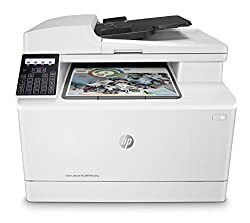 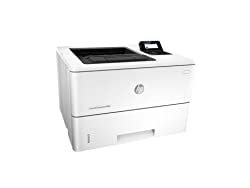 The first low cost printer was HP Laserjet that came out in the year 1984. 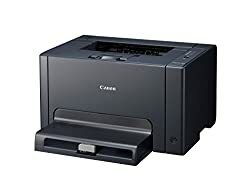 Gradually, there came a revolution in the printer market. 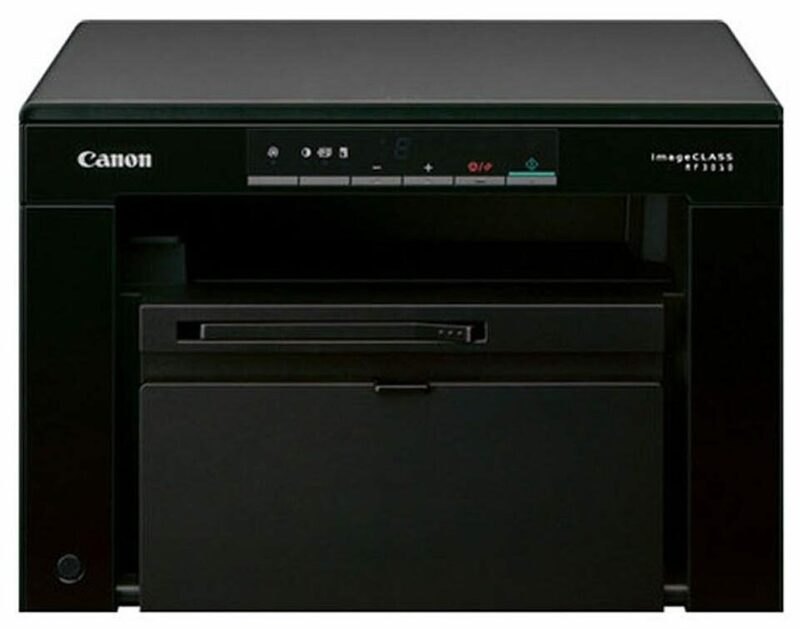 Many printer brands were launching during this time in India too. 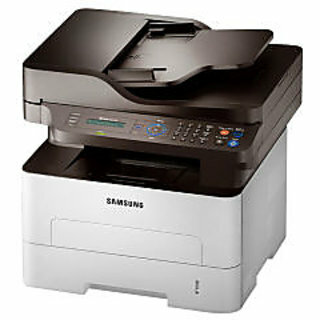 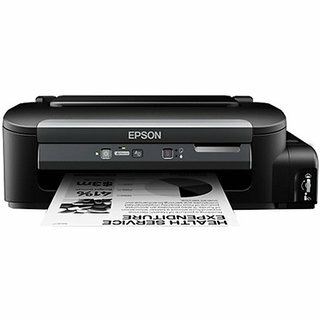 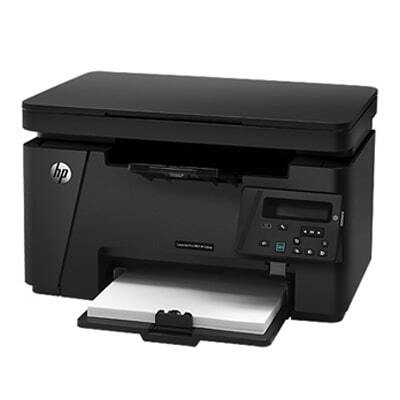 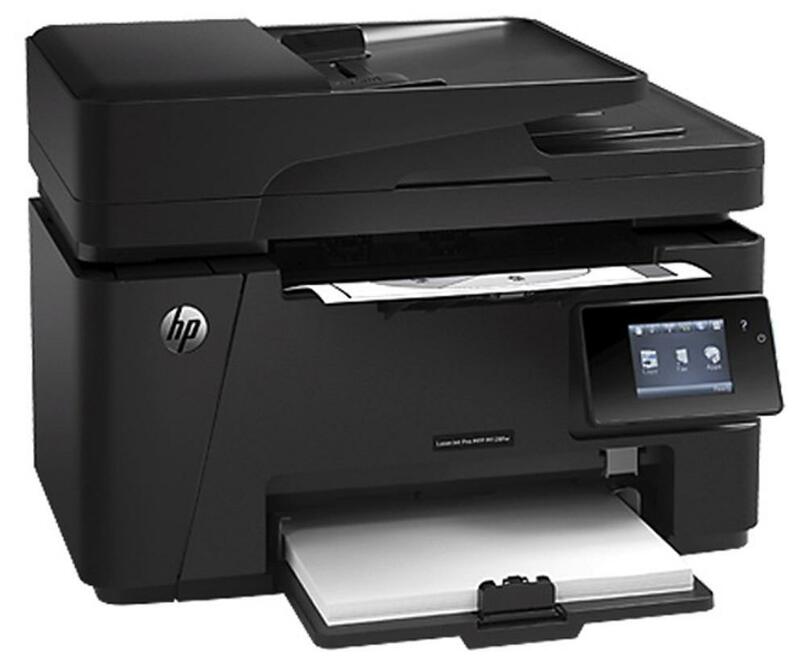 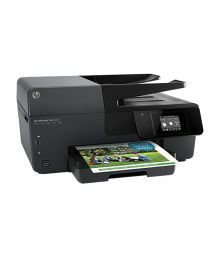 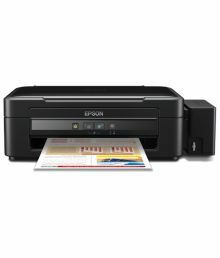 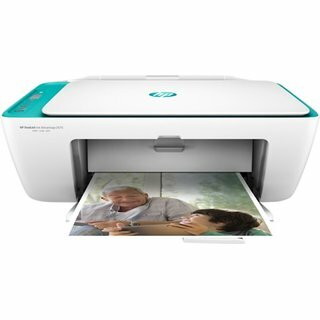 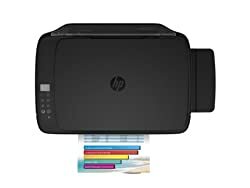 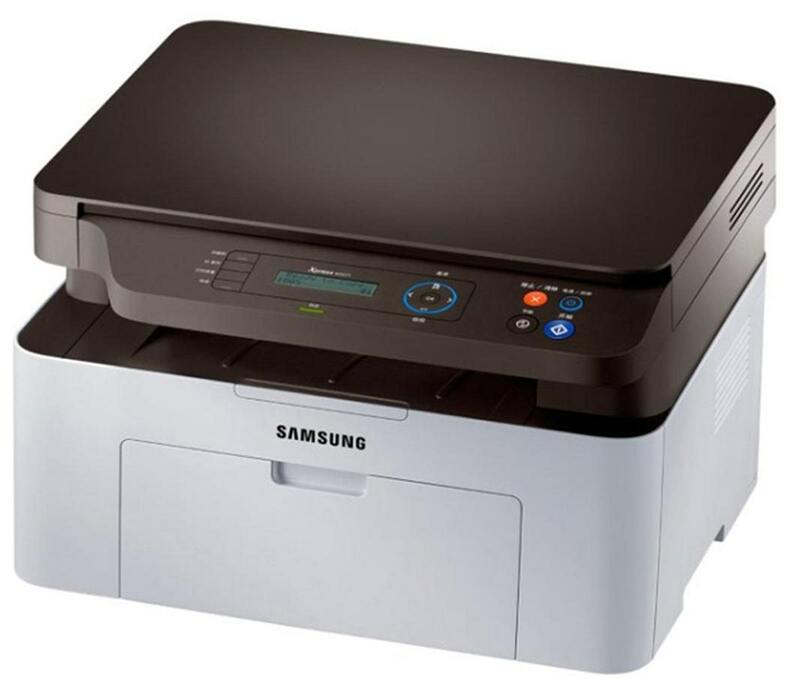 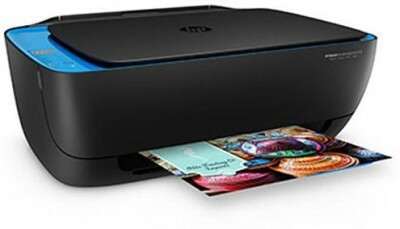 The most popular printer brands are HP, Epson, Samsung, Canon, Brother. 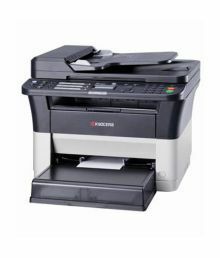 Also, the printer prices in India vary as per the model, functionality, type and brand one is looking for. 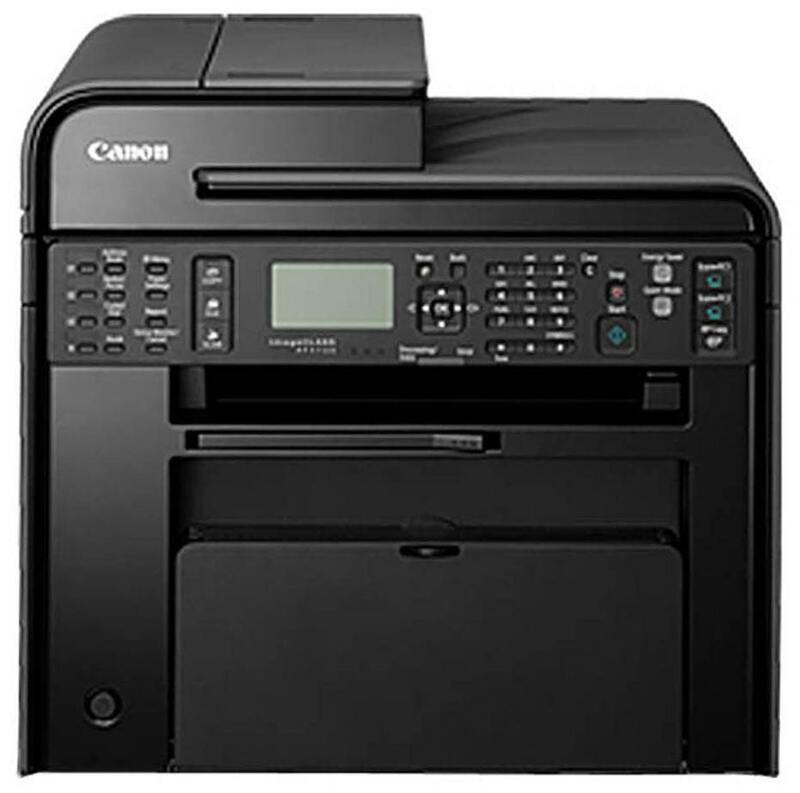 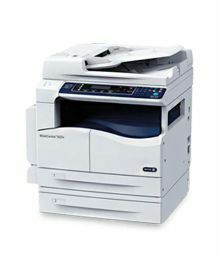 It becomes extremely difficult sometimes to compare printer prices and choose the best one. 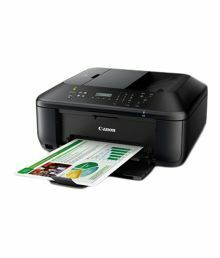 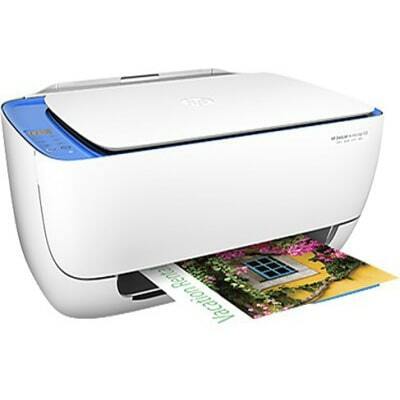 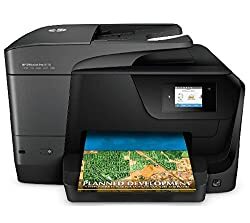 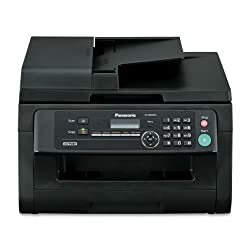 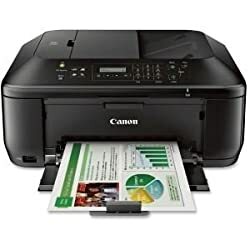 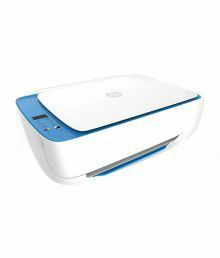 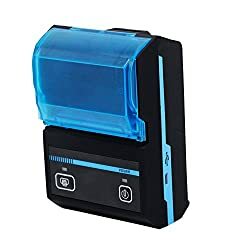 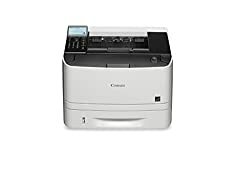 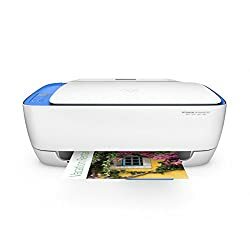 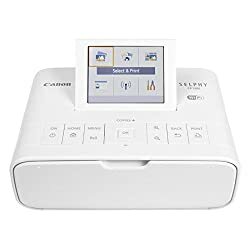 1) Personal printers – Used in homes or for less volume of printing. 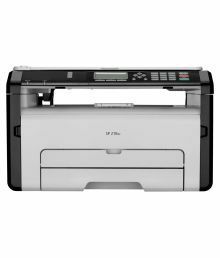 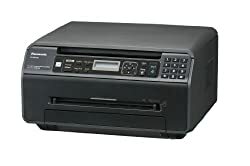 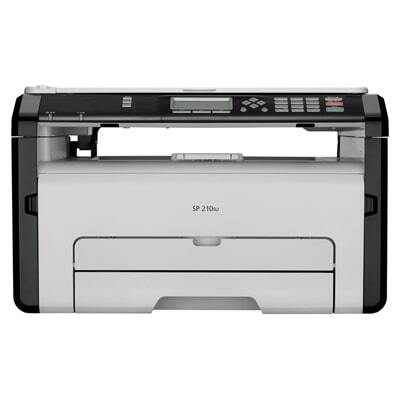 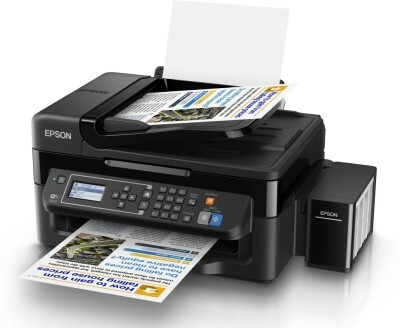 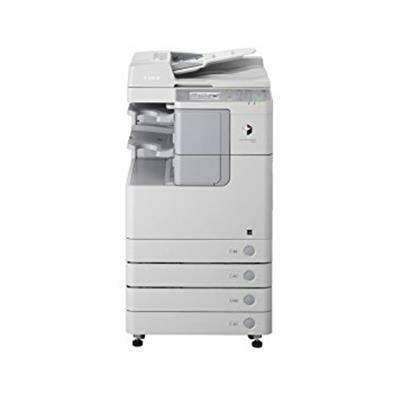 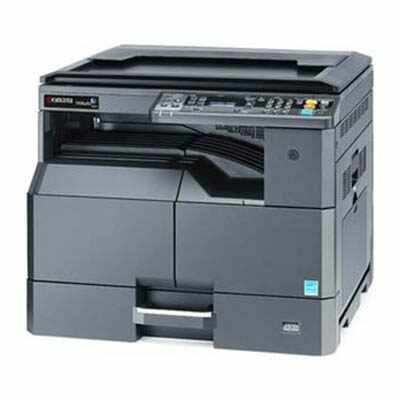 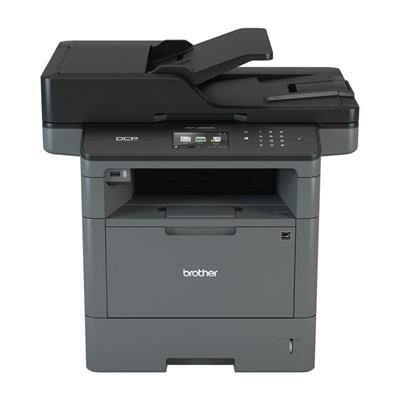 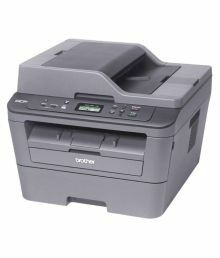 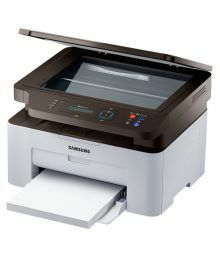 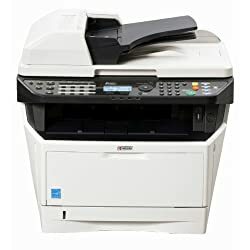 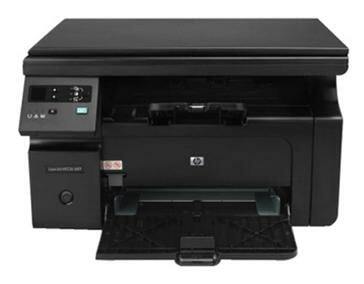 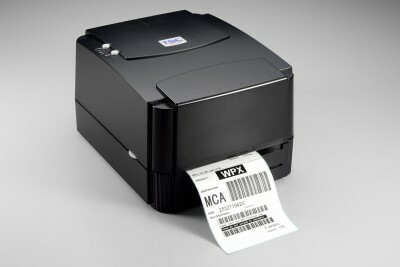 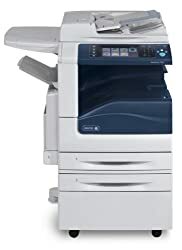 2) Business printers – Used in offices/companies or for high volume of printing. 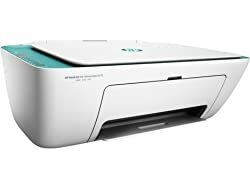 3) 3-D printers – is used to make a three dimensional model of an object. 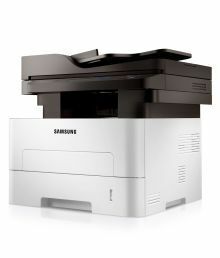 This utilizes not only ink but many other materials like plastic, cement, metals, wood etc. 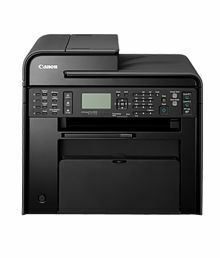 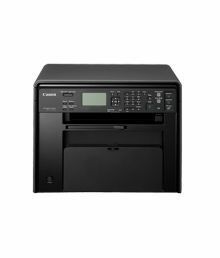 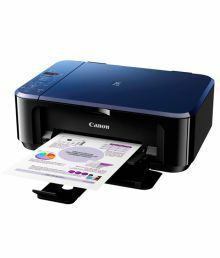 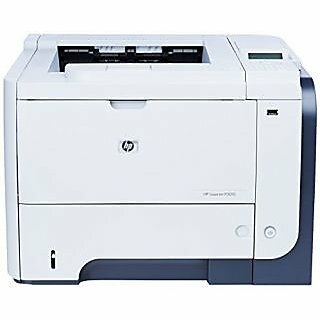 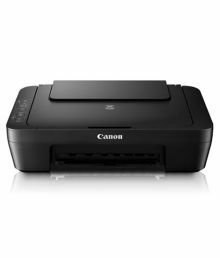 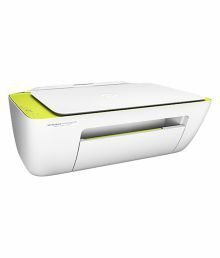 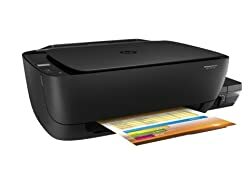 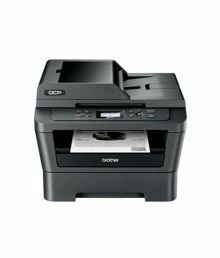 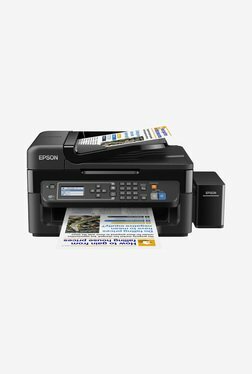 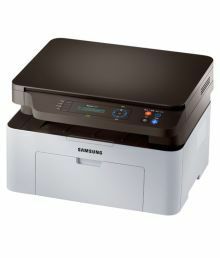 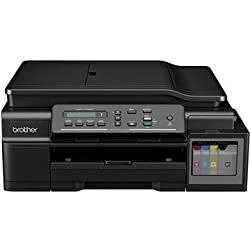 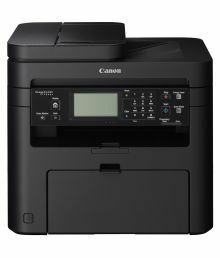 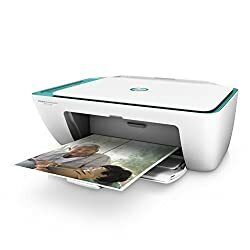 Deciding which is the best printer for home or office. 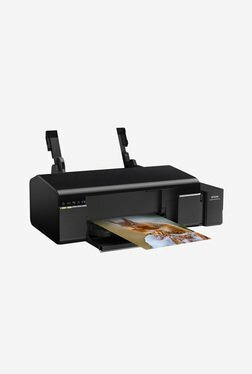 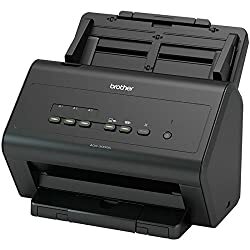 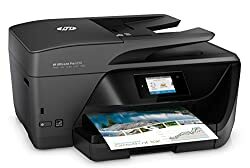 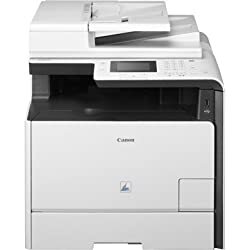 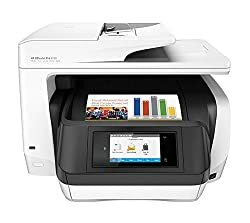 The latest printer price list in India also depends on some add on features like printer with scanner, photocopying and fax. 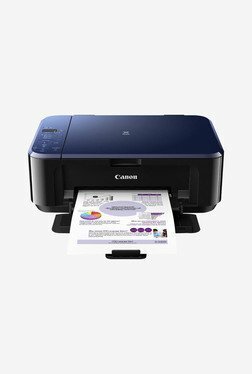 The printer prices in India starts from Rs.1,800. 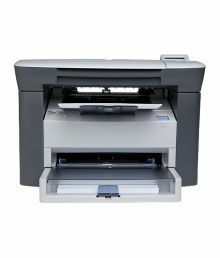 The HP, Epson, Samsung, Canon, Brother printers are one of the best choice of printers as they are durable & long lasting. 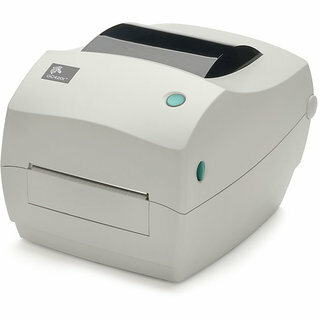 They prove to be quite economical in the long run. 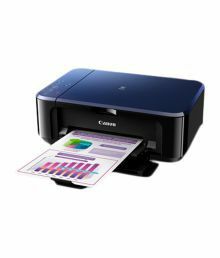 At comparometer, we bring you the updated printer price list in India so that you can get the best deal on printers at lowest price. 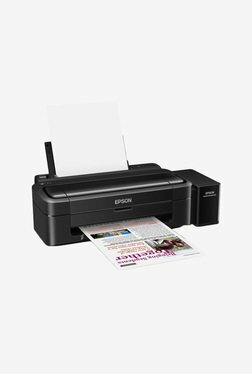 The printers are available online at various shopping websites like Flipkart, Amazon, Ebay, Tatacliq, Shopclues, Snapdeal etc. 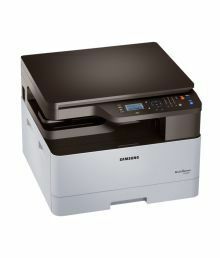 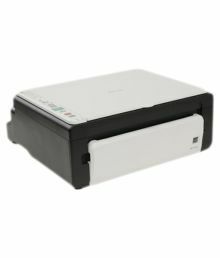 All the available models & printer prices online differ a lot from one shopping site to another. 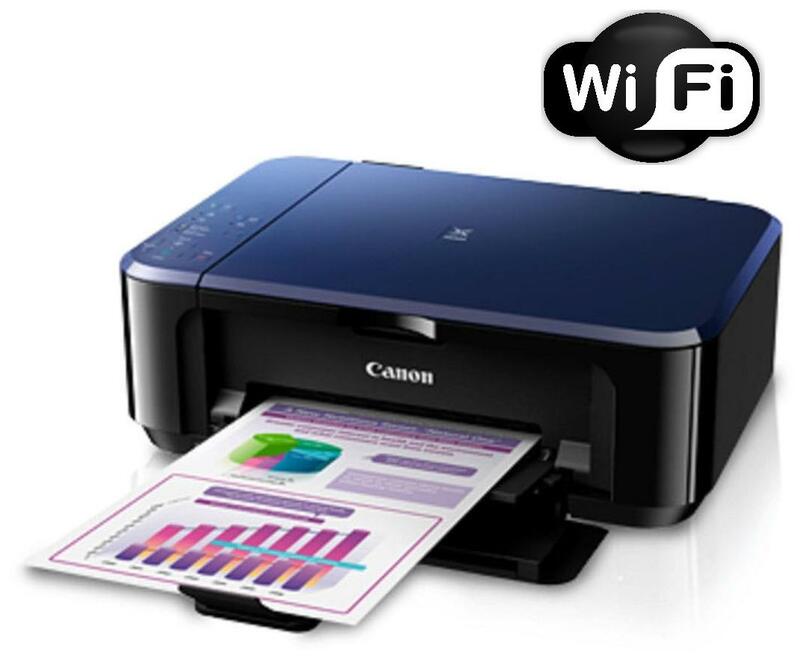 Therefore, here we compare printer prices online and bring you the best results. 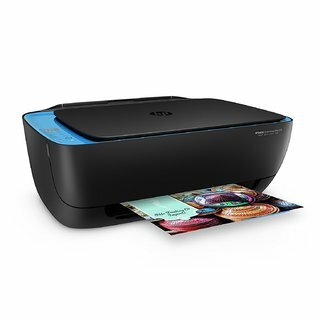 We let you shop smart and shop easy. 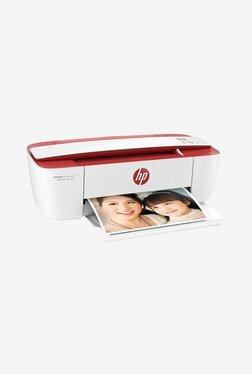 Printers price list in India shown above is curated from top online shopping websites in India like Amazon, Flipkart, Snapdeal. 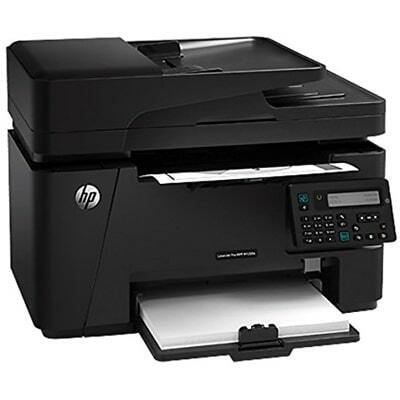 To compare Printers prices online, please select (click) a given Printers. 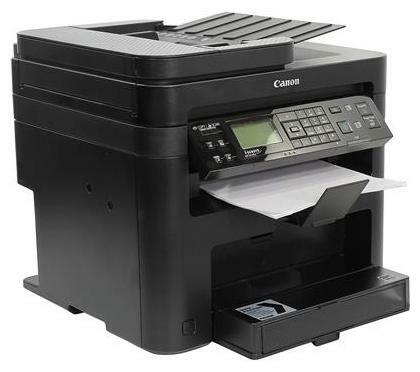 During Printers price comparison, Printers price in India may vary. 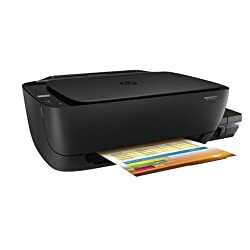 Printers Price List is valid in Chandigarh, Mohali, New Delhi, Mumbai, Pune, Bangalore, Chennai, Hyderabad, Jaipur, Kolkata, Ahmedabad, Surat, Rajkot, Kochi, Aurangabad, Amritsar, Bhopal, Bhubaneswar, Gurgaon, Noida, Trivandrum, Nagpur, Lucknow, Mysore, Bengaluru, Kochi, Indore, Agra, Gurugram, Mangalore, Calcutta, Vizag, Nashik, Ludhiana, Jammu, Faridabad, Ghaziabad, Patna, Guwahati, Raipur, Ranchi, Shimla, Mysuru & all other cities in India.